The majority of us that step foot in the gym are wanting to obtain that shredded look. We want to be big and muscular, but we also want that six pack. Most of us will go about this in the wrong way, we make many mistakes that actually take us further away from getting that shredded physique that we want. In this blog we will highlight the 5 key mistakes, we feel the majority of people make, when it comes to getting that shredded physique. We will also tell you how you can correct these mistakes, so you can start getting results quicker, instead of spinning your wheels. Why do I know these are key mistakes? Well because I made every single one of these mistakes for years. Hopefully by reading this blog you can learn from my mistakes and get the results you want quicker than I did. Now this one seems so simple and obvious. You’re probably thinking, its common sense to eat less if you want to get shredded, right? But you will be surprised at how many people do not know how many calories they are consuming. Your number one priority when it comes to fat loss should be making sure you’re in a calorie deficit. What I mean by this is, that you need to make sure you are taking less calories in via food and drink than you are expending. So if you don’t know how many calories you are consuming, how can you know if you’re in a calorie deficit or not? When I ask them if, they are tracking their calorie intake or if they know roughly how many calories they should be consuming to be in a calorie deficit, they just look at me with a blank face. If you want to get shredded, you must have a rough idea of how many calories you’re taking in. Give yourself the best possible chance to succeed, don’t leave things to chance. If you’re looking to get shredded just by eating clean and eating 5-6 times a day, then you are basically going into battle without any weapons! The last decade has really been the age of the high fat diet. From Paleo fanatics to putting butter in your coffee. The world has truly gone fat mad – and I can understand because a few years ago I was in the exact same boat. I was convinced that carbohydrates made you fat. This, however, is just not the case – especially if you are actively going to the gym 4-5 times a week and lifting weights. You need carbohydrates to perform. But because I was avoiding carbs, that only left protein and fats to consume. So a rather large percentage of my food intake was coming from fat. Now yes, fat is an important macronutrient and it should be included in our diets in moderation. But if you strip it down to the basics, fat is the most calorie dense macronutrient out of all of them. What I mean by this is that it contains 9 calories per gram, whereas protein and carbs only contain 4 calories per gram, and like I mentioned in point one being in a calorie deficit is your number one priority when it comes to fat loss. The thing with fat is that it’s extremely easy to overeat on. I used to go through half a pack of brazil nuts, a couple of tins of mackerel, and a few chunks of dark chocolate every day – that’s may not be much food, but it equates to a good deal of calories, mainly due to the high fat content. Just because a food is classed as “clean” or “organic” does not give us a free pass to eat as much of it as we’d like. It still has calories in it and those calories count no matter how “clean” they are. If you’re getting large amounts of your food intake through fat and you’re not tracking anything, then you’re more than likely consuming more calories than you think. 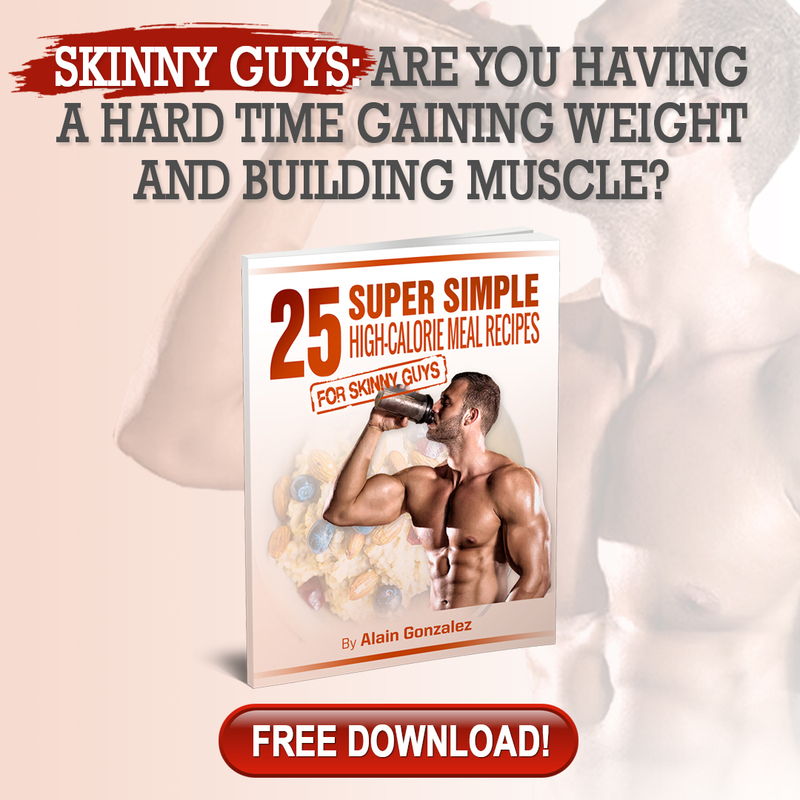 So you have decided it’s time to drop body fat and start getting lean. But for some strange reason you completely change up your training. 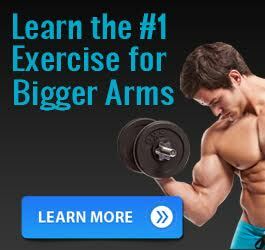 So the training you did to build up the muscle in the first place goes out the window. Instead, you start doing insanely high rep workouts: 50 reps on lateral raises, 30 reps on bench press, and 20 reps on squats. Doing these sorts of workouts on a regular basis are extremely difficult to recover from – especially when you’re restricting calories – which will lead you to burn out. I used to make the very same mistake when it was time to get shredded. I distinctly remember feeling sick after various leg training sessions. It sounds weird and counter-intuitive, but when you are trying to lose fat, you still want to train the way you did before you began dieting. You still want to be lifting relatively heavy – between 6-15 reps is a great range to work in. 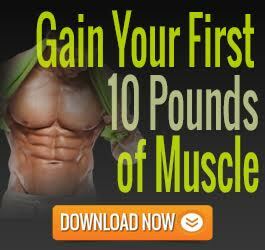 The reason for this is simple: you are training to lose fat and retain lean muscle mass. For you to retain lean muscle you have to give your body a reason to hold on to this metabolically active tissue. So let your diet take care of the fat loss and the training you do in the gym will take care of the muscle. Is cardio needed to get shredded? If your main goal is to get shredded, and by this I mean you want to lose a significant amount of body fat, while maintaining the majority of your muscle mass, then cardio should not be your priority. It can, however, be an effective tool when used strategically. 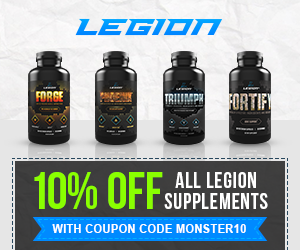 I remember getting up at the crack of dawn, downing vast amounts of BCAAs, and heading to the gym for 1 hour of cardio. I would then head back to the gym later that day and hit the weights. Yes I lost weight, but I also lost a decent amount of muscle too, and that was not the plan. Remember, the goal here is to lose body fat and retain as much lean muscle mass as possible and excessive amounts of cardio just doesn’t do a great job of that. When you first start a fat loss phase, cardio should not be your priority. 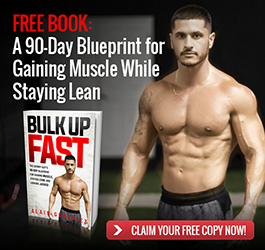 You want to get your calorie deficit in order, then you want to come up with a training program that is going to help you retain your muscle mass. If you go all guns blazing straight away, you are putting your body into a huge stress cauldron. You’re already in a calorie deficit which is a stress on your body. You’re already training with weights several days a week depending on your schedule, which is also a stress to your body. You then want to dump a whole load of cardio on your plate, which again is another stress to your body? If your stress levels are always sky high, then it makes it extremely hard for the body to lose fat. You’re better off just being more active throughout the day, for example, walking to the shops, taking the stairs, or taking the dog out for a casual stroll. All of these activities are extremely easy to do, they are easy to recover from, and you would be surprised at how many extra calories they burn throughout the week. For fat loss, you want to keep as many tools is your toolbox. Cardio is one of the last tools you should reach for. Getting shredded does not happen overnight, it’s going to take some time. 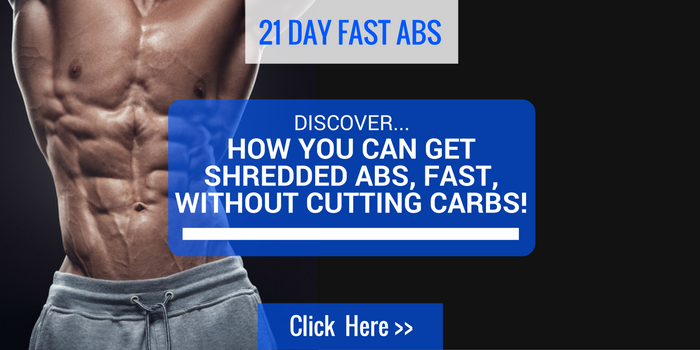 It could be 6, 8, 10, or even 12 weeks that it takes to get really lean! From experience, set yourself a long term goal and then forget about it. Constantly thinking about the long term goal and how far away it is, is only going to stress you out. You need to take your long term goal and break it down into smaller micro-goals. Taking each day as it comes is a bit of a cliché, but if you’re looking to get really shredded it’s a great tactic. Make sure you hit your calorie intake or as close to it as you can. There you go, 4 simple micro-goals that you can do every single day – or most days – that will ensure that you hit that long term goal. I’ll tell you right now, if you are consistent with these 4 daily goals, then you will achieve your long term goal of absolute shreds. So there you have it, 5 mistakes to avoid if you’re looking to get absolutely pealed. You’re eating too much – fix this by figuring out your maintenance calories and creating an energy deficit from there. You’re eating too much fat – fix this by eating fat in moderation. 20-30% of your total calories should come from fat – no more, no less. You’re not weight training – fix this by making weight lifting the focal point of your training. You’re doing too much cardio – fix this by only doing cardio when you need to. You’re too focused on the long term – fix this by breaking your long term goal into smaller micro-goals.